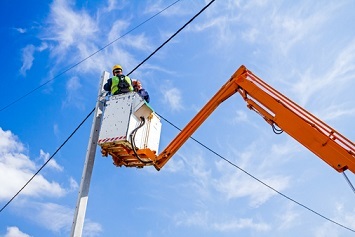 From a best practice standpoint, aerial lift operators should be trained before being assigned to operate an aerial lift, before being assigned to operate a new type of aerial lift, when conditions at the worksite change, after an incident or near-miss involving an aerial lift, and whenever inadequacies in an employee’s level of knowledge or skill indicate that additional training may be necessary to ensure safety. Note: This question was answered by experts at Safety.BLR.com®. Not a Safety.BLR.com subscriber? Visit the site today and take advantage of all that it has to offer! Or if you would like to take a free trial, click here.